Magazine O Pro is a premium version of free Magazine O theme. This theme is a premium version of free "Magazine O" theme. Magazine O Pro theme is complete magazine theme with multiple variation of design and many widgets. This responsive theme is best to use for magazine, informative, news portal and lifestyle coaches. It comes with option to change color of entire site, author profile widget, social links to connect with social networking sites and more. Magazine O magazine theme contains recent posts, recent comment, featured section and most popular etc. widgets. It supports popular plugins WooCommerce, Contact Form 7, Easy Digital Download. Documentation in PDF format can be downloaded here. Be the first to review “Magazine O – WordPress Theme” Click here to cancel reply. 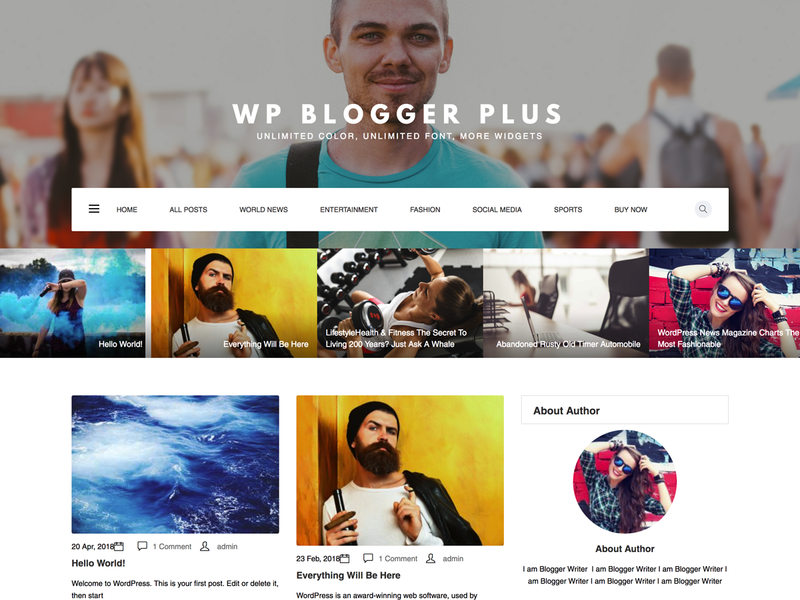 9 thoughts on "Magazine O – WordPress Theme"
I baught the theme but didn’t recieve it yet, I don’t know how to get the pro theme. Hello, I am using Magazine O and love it so far. I am considering purchasing the pro version to do more customizing but I have a question. The search feature in the main menu does not work. It starts to load but there are no results shown. Am I missing something to get this working? Thanks! any idea where I can find the documentation? I am having an issue getting the header to appear correctly. In the WordPress builder, everything looks fine for the browser version; however when I publish, the header is not appearing correctly. Also, the layout and header are not appearing correctly on a tablet or cell phone. Any suggestions??? It’s pretty frustrating. I had my blog set up exactly the way I want it in the builder, and now when I got to publish, nothing is working correctly…. Please help! 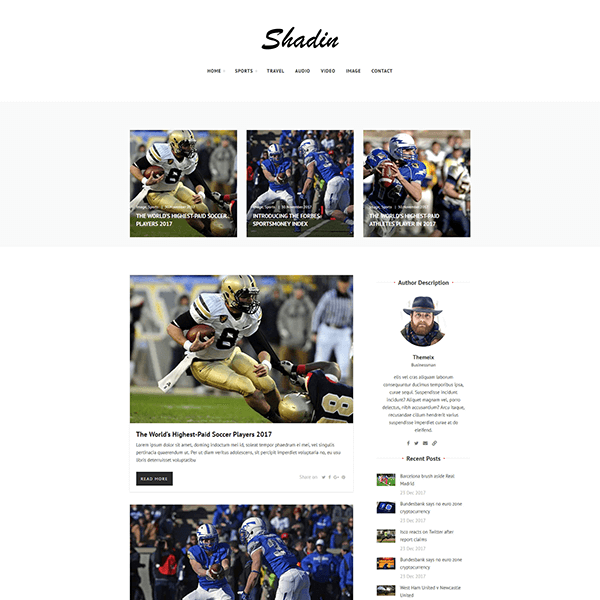 Shadin – Responsive WordPress Blog Theme$29.99 Sale! 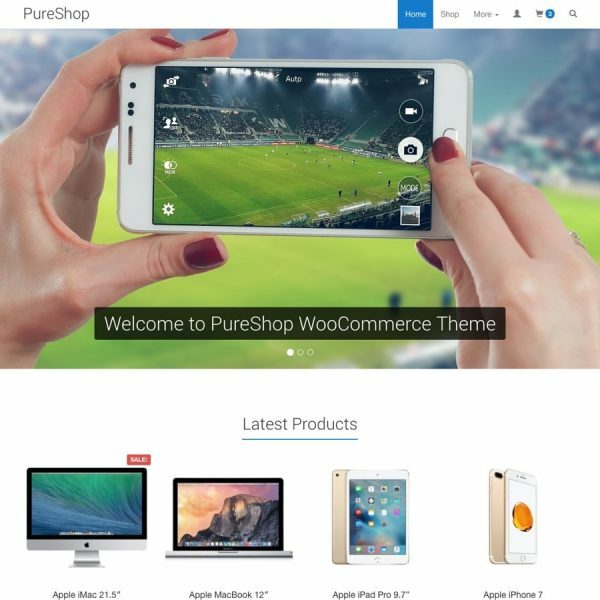 PureShop – Theme for WooCommerce$19.99 Sale!